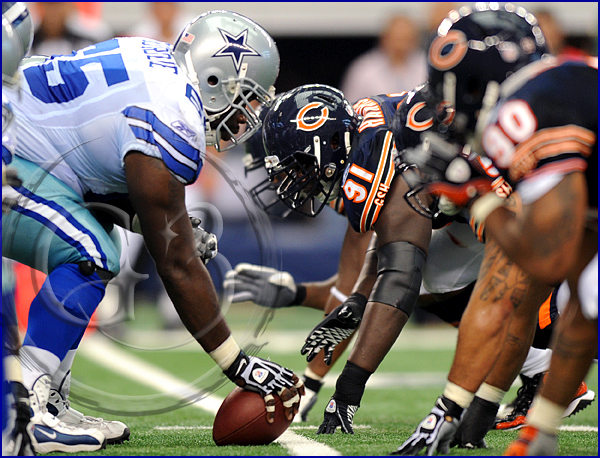 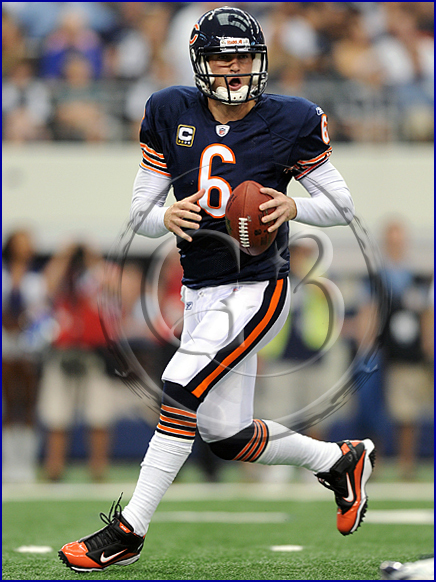 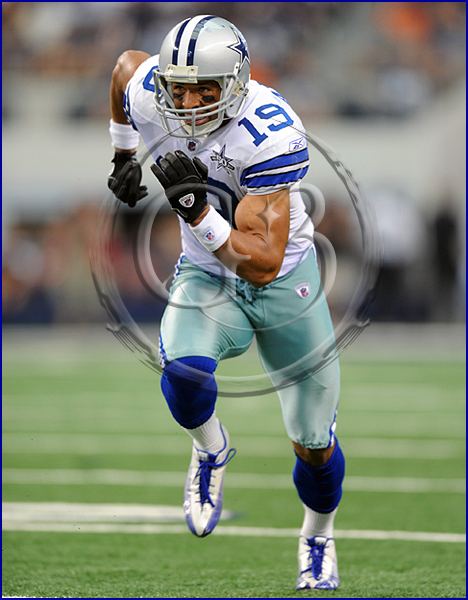 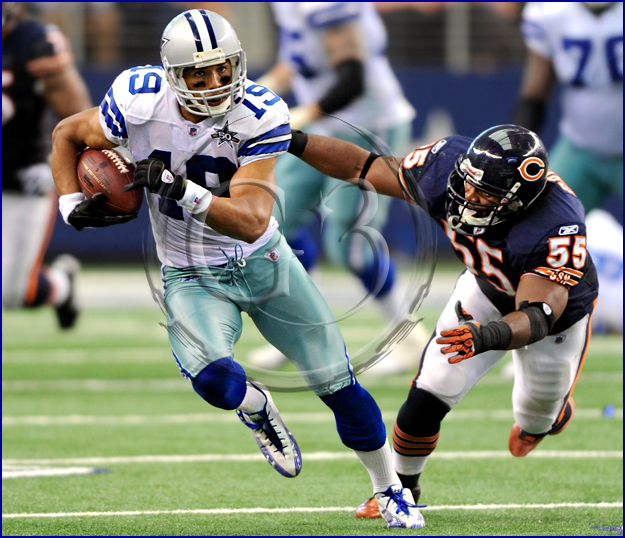 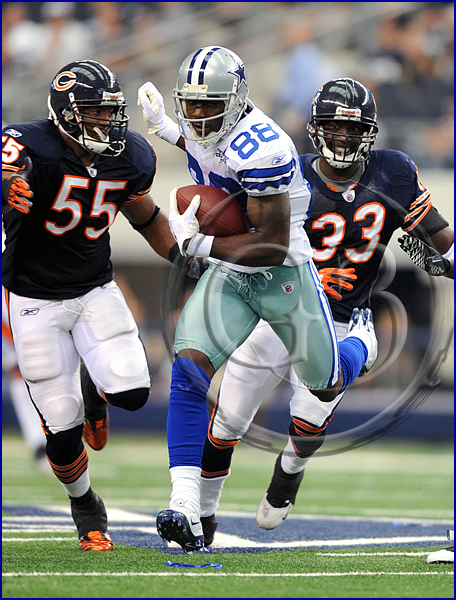 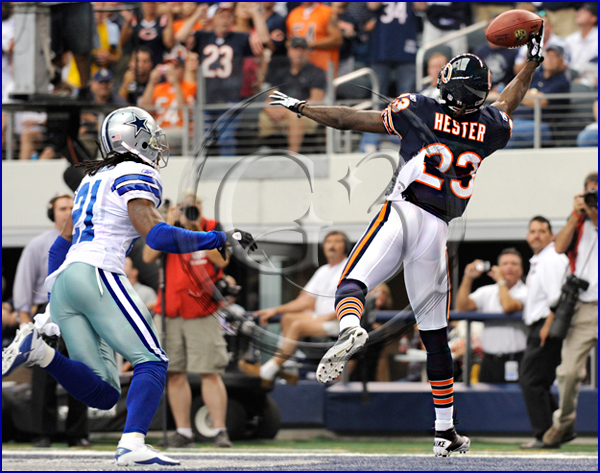 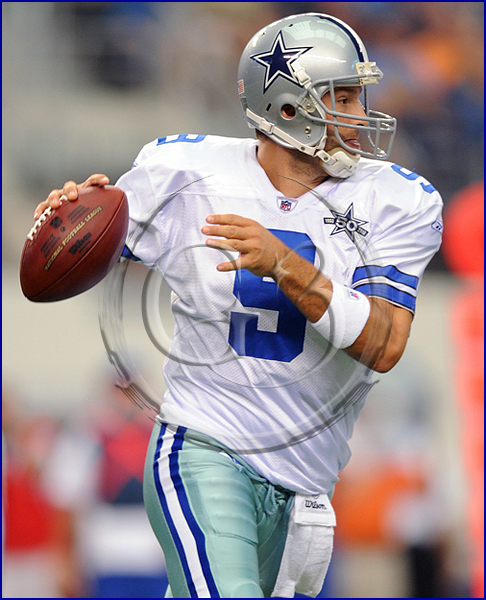 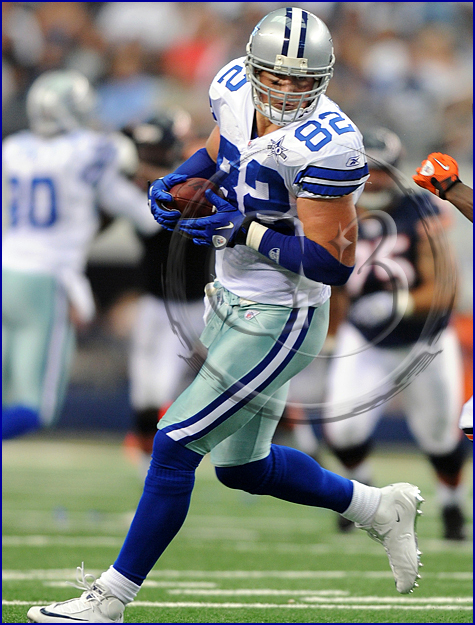 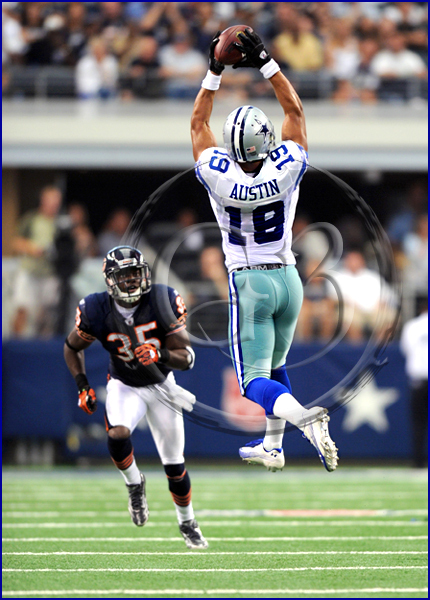 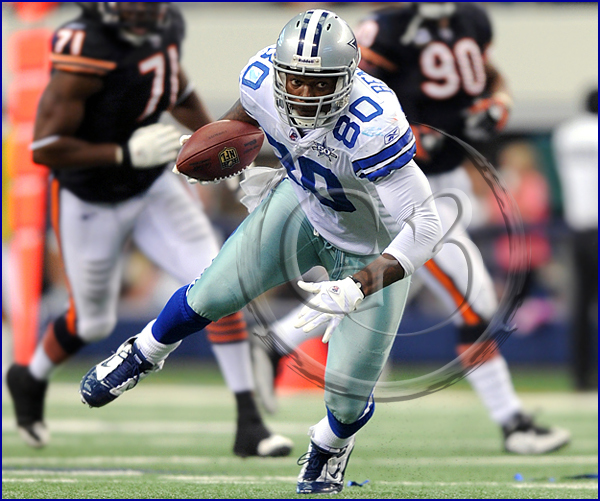 The 2010 home opener didn’t turn out as hoped by both Cowboys fans and the Cowboys as they drop to 0-2 with a 27-20 loss to the Chicago Bears. 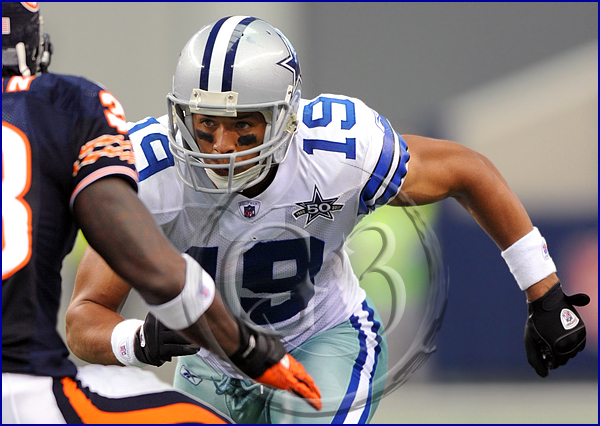 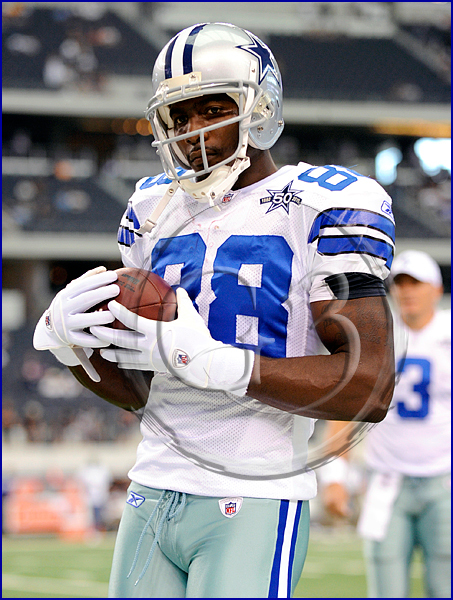 Costly penalties and turnovers and a lack of scoring continues to plaque Dallas into the regular season. 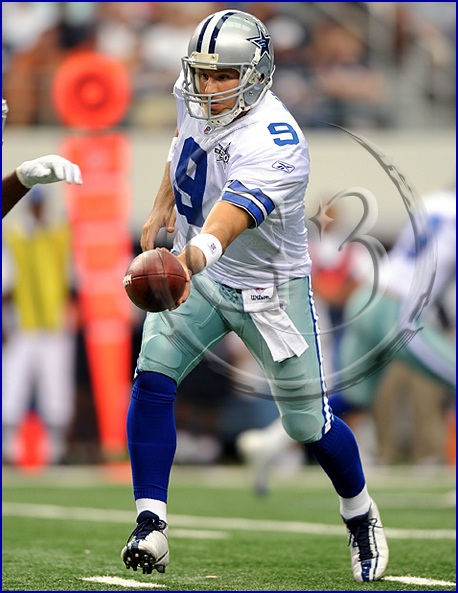 Even though this was from behind I kinda liked how it came out and how I was able to freeze him and the ball at the tip of his hand. 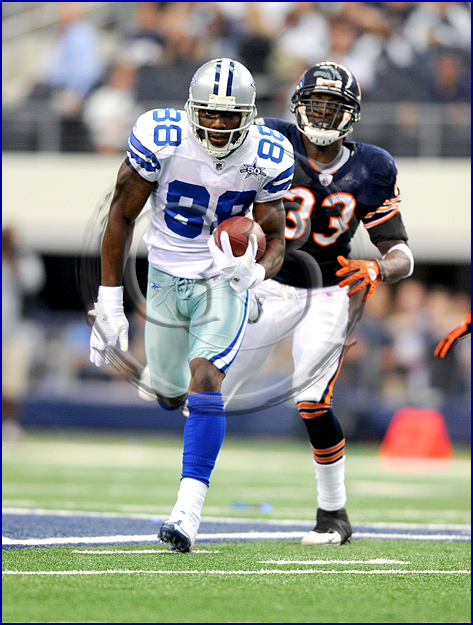 Too bad he held on to the ball for a touchdown.